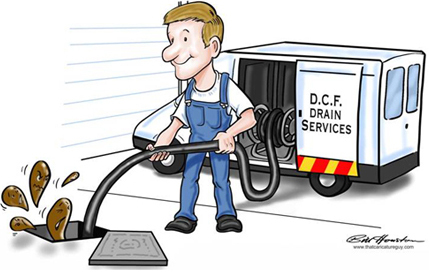 For any blocked drains problem in Wandsworth – Call DCF drains. Affordable and reliable blocked drains clearing services in Wandsworth. DCF drains are fully insured. D.C.F Drainage, offer a full range of Blocked drain solutions in Wandsworth from rodding, high power jetting to CCTV camera inspection. Fully insured, max charge £90 No Clearance No Fee!